Home/Blog/Can I Inherit Dental Diseases? 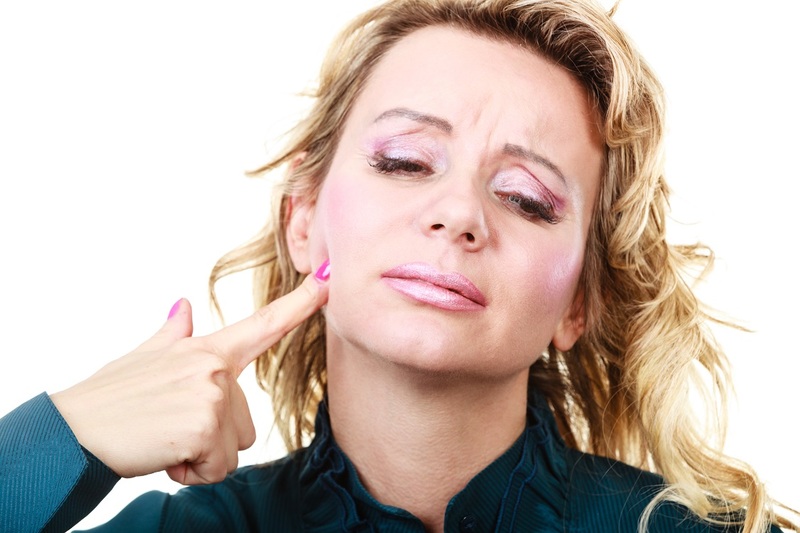 Can I Inherit Dental Diseases? – People can be predisposed to developing gum disease or tooth decay; the risk can be minimised by daily teeth brushing and regular dental checkups. – It’s important to mention any family history of oral cancer to your dentist so you can be screened regularly. – If you are worried about your genetic predisposition speak to your dentist.